Relationship Coffee: What Makes Sasa Sestic's 'Best Of' Auctions Special? Home Competitions & Awards Relationship Coffee: What Makes Sasa Sestic’s ‘Best Of’ Auctions Special? It is by no means an exaggeration to dub the Cup of Excellence (COE) awards “the Oscars of the coffee world”. Yet is there room for another awards competition, one that complements the Cup of Excellence by shining a light on those producers previously unable to compete? 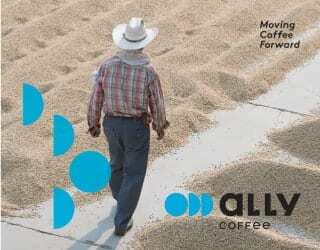 One that brings producers into an even closer relationship with roasters and consumers? Sasa Sestic thinks so – and so is launching ‘Best of’ new competition auction series focussed on achieving just that. Currently, the world of specialty coffee production has one highly respected annual competition: the Cup of Excellence awards. 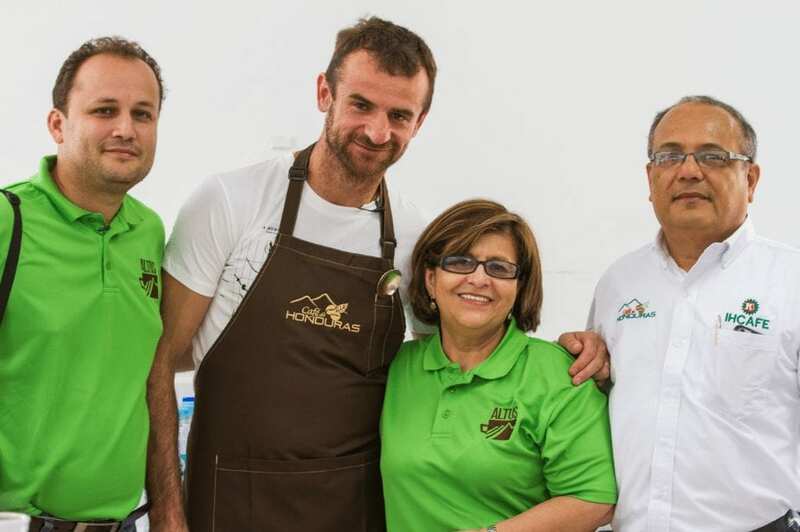 The concept was developed by the Gourmet Coffee Project of the International Coffee Organization and was organised by the Alliance for Coffee Excellence. 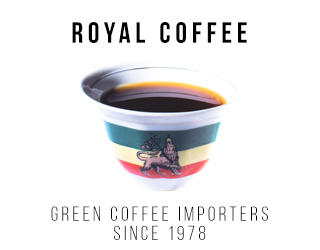 During the competition, which is held in multiple countries, coffees from producing giants such as Brazil, Costa Rica, Nicaragua, Guatemala, Honduras, Mexico, Burundi, Rwanda, Colombia, and Bolivia are put through a rigorous judging process. The final winners are given the prestigious “Cup of Excellence” label and then sold in internet auctions to the highest bidder. They can reach exorbitant prices, with the average price in 2014 reaching a whopping US $9.85/lb. Naturally, this competition serves as a massive incentive for coffee farmers to keep on doing what they do best: making excellent coffee. Much like barista competitions, everyone wants to bring their best game and farmers work incredibly hard throughout the entire process. 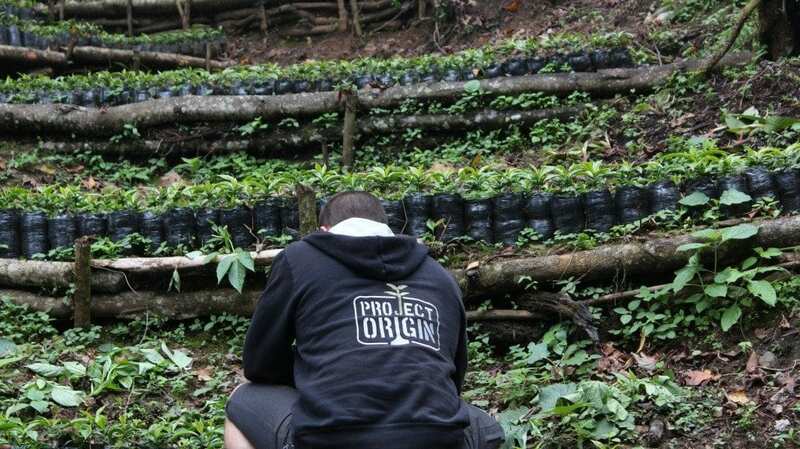 Project Origin ‘Best Of’: What Does it Bring to the Coffee World? 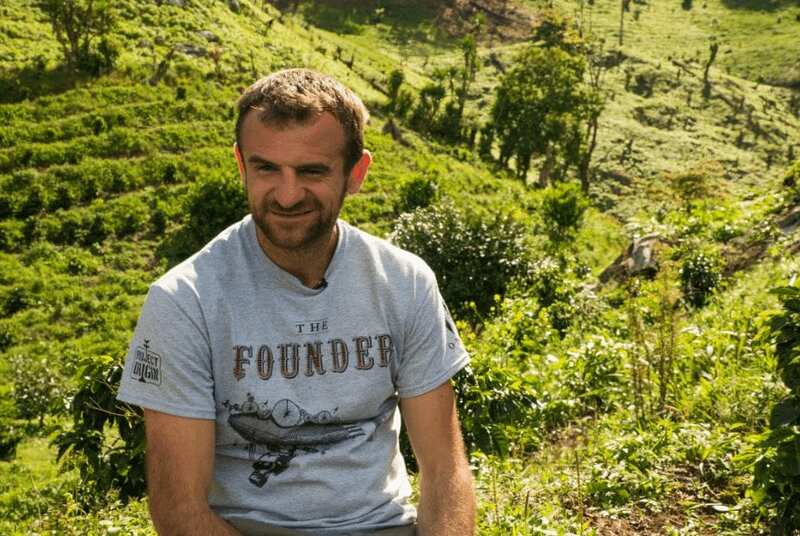 World Barista Champion Sasa Sestic took inspiration from the positive impact that Cup of Excellence has had on the regions in which it operates; he has independently created two specialised Project Origin ‘Best Of’ auctions this year. Yes, two! Besides adding more value to the coffee supply chain and advancing coffee quality, the auctions also aim to bring coffee producers and buyers closer together (literally) and enable specialty farmers who can’t participate in Cup of Excellence to also achieve recognition for their work. So how is Project Origin going to achieve this? And why are there two competitions? Read on to find out. In organising the auction, Sestic will be joined by coffee body Instituto Hondureño De Café (IHCAFE) and a host of specialty coffee producers: Gilberto Baraona, Jorge Raul Rivera, Benjamin Paz, Mauricio Salaverria, and more. The input of all these coffee producers is seen in Project Origin’s focus on a much more intimate relationship between consumer and producer than we are traditionally used to. Attendees of the auction will be able to mingle with producers and farmers during the week-long events, hosted by the champion himself. “Throughout these auctions, not only will people be able to purchase lots, but more importantly roasters will be able to meet the farmers, collaborate with them, and establish long-term relationships. Project Origin will be able to facilitate local export and import logistics for roasters all over the world, regardless of volume,” Sestic told me. As well as being incredibly exciting, this spells out great things for micro-roasters and other small-batch artisans, who won’t have to worry about having to buy in bulk. 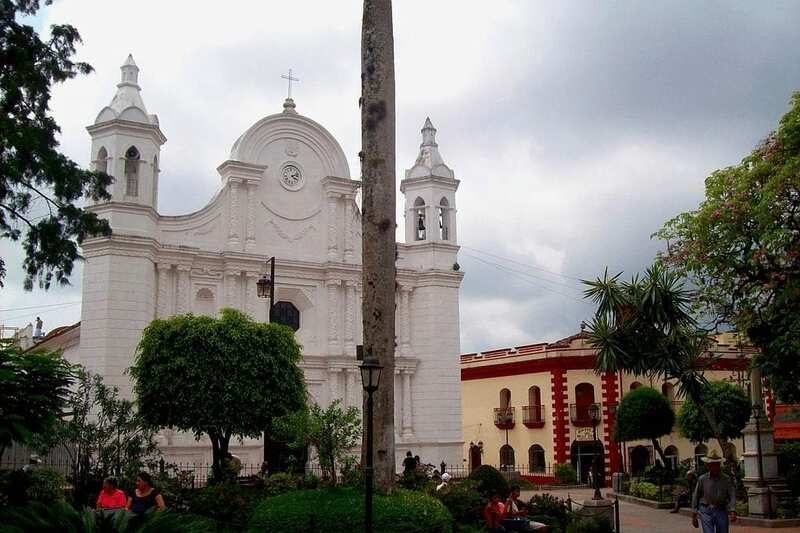 Take El Cielito in Western Honduras. It enjoys a unique microclimate, with heavy cloud cover during the day and long, cool nights. The lack of sunshine causes a significantly longer ripening time for the coffee cherries and, as of such, a much later harvest. This may sound strange, but anybody familiar with wine will tell you that the words “late harvest” are something to get very, very excited about. Wines labelled as “late harvest” usually falls in the dessert category, because they are incredibly sweet. Grapes are left on the vine to develop as much sugar as possible, to the point where they may even shrivel up into raisins, before they are picked and pressed. Similarly, late harvested coffee cherries are much richer, sweeter, and more aromatic than anything else that exists in the market. So why isn’t this a “thing” yet? In preparation for the COE competition in April, coffee is typically picked between January to March. 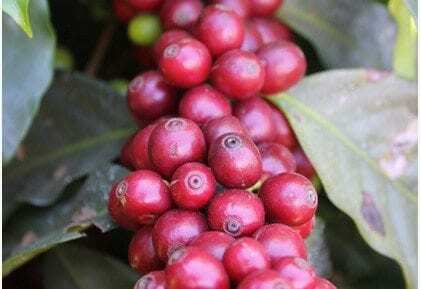 Yet as the term “late harvest” suggests, El Cielito coffee sits on the trees all the way till June, making it unavailable for the coveted competition. That said, most of the coffee that comes out from El Cielito, late-harvested or not, has a reputation for winning. 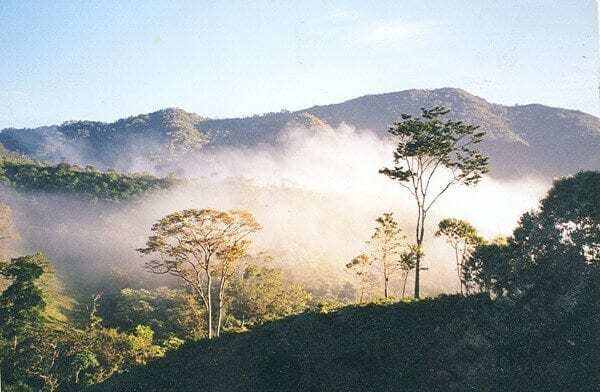 According to Sestic, “In Honduras, six of the last eight COE winners have come from the El Cielito Mountain in the Santa Barbara region, with an average score of 91.56.” In fact, he was so inspired by the region, Sestic decided to buy his first coffee farm on this very mountain. This auction hopes to showcase specialised coffees which don’t get showcased in the COE for technical issues. By providing two auctions, Project Origin intends to make late harvests available to the global market, with all the benefits that promises: increased awareness, increasingly delicious coffee, and increased funding for the producers. Sestic decided to empower El Salvador by selecting it as the venue for the premiere of the Project Origin auction. Lending a hand is Alejandro Mendez, another World Barista Champion. In 2015, the Alliance for Coffee Excellence (ACE) decided to “temporarily scale back” COE competitions, which included the El Salvador COE. The ACE said the decision was a difficult yet necessary one in order to “fine-tune and upgrade” the COE process. While this is understandable, it is also unfortunate for El Salvador. It is Sestic’s hope that Project Origin will provide exposure to coffees that might otherwise be overlooked. “I would like to emphasize that Project Origin is not here to compete or clash with the COE; it is simply there to add value to the producers, to let them keep doing what they do best, and to innovate and refine their craft,” says Sestic. Showcases from exceptional coffee regions such as Chelatenango, the Apaneca mountain range, and Tecapa are expected to make appearances in the upcoming auction. The Best of El Salvador auction will take place from 2-8th May, and subsequently The Best of Honduras Late Harvest auction will take place from 4-10th July. Expect lots of awesome activities involving international judging workshops, educational workshops from coffee producers, and networking sessions. Most exciting of all, there will be visits to COE-winning farms like La Huerta and Sasa Sestic’s own farm, Finca Beti. What Does this Mean for the Coffee Community? Project Origin sets out to create a better connection between communities, a better understanding of the regions and their varietals, a better grasp of processing methods for consumers and buyers, and a better economic standing for producers. It hopes that this personalised touch will help create longer-standing, sustainable relationships between buyers and producers. “I believe the Best Of Project Origin represents a strong opportunity for roasters, and even baristas to visit and start working directly with, quality focussed producers for the first time. These auctions will forge the paths for sustainable direct trade relationships and bring together the global coffee community,” says Hidenori Izaki, Founder of Samurai Coffee Experience, Coffee Consultant, and World Barista Champion 2014. And these kinds of relationships will benefit everyone in the coffee community, from cherry picker to consumer. Apply to be a judge during the cupping process – involving over 35 different coffees! 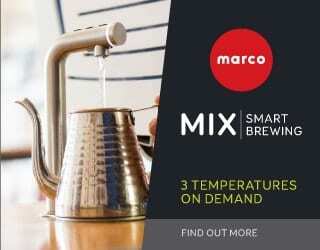 To be a part of either auction, email habib@onacoffee.com.au for further enquires. Article written by Christine S. and edited by T. Newton. Special thanks to Sasa Sestic, Gilberto Baraona, Jorge Raul Rivera, Benjamin Paz, and Mauricio Salaverria. Play The World Cup Football Pool – & Support Coffee Communities!